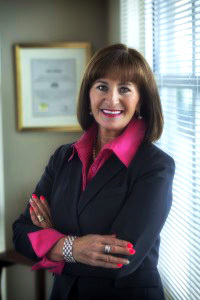 Diane Dupuis is an entrepreneur by nature and an Employee Benefits Consultant by design. Never content to do just a good job, she is always looking for ways to offer better solutions, exceptional service, and greater expertise. Since opening her firm in 1985, Diane has used her drive and ambition to build The Dupuis Langen Group into one of the largest, most respected companies in the insurance industry in British Columbia. Diane is a Certified Health Insurance Specialist, a Chartered Financial Consultant, a Chartered Life Underwriter and a Certified Financial Planner. Education is important because “Where there’s a problem, we have to have the answers” she says. Diane’s passion for this business is infectious and it creates a culture of employees who also believe in excellence. 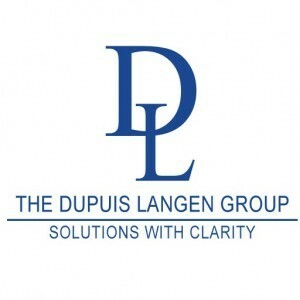 Dupuis Langen financially supports education and lifelong learning, such as the GBA (Group Benefits Associate) and CEBS (Certified Employee Benefit Specialist) designations through Dalhousie University for our Benefits Consultants and our Account Managers. Diane’s community involvement has grown to now include the Charitable Foundation she and her late husband, Fred, founded in 2014 called The Act West Community Foundation. This registered charity provides $30,000 bursaries to single mothers in obtaining a full post-secondary education in order to secure meaningful employment and build better lives for themselves and their children. This is fully funded annually by The Dupuis Langen Group. Diane says “It’s easy to be passionate about your business if it benefits others as well as yourself and the passion can become a legacy”. A force to be reckoned with in her business life, Diane has been a key player in her community, raising millions of dollars for the Richmond Hospital Foundation, and earning well-deserved recognition for her charitable endeavours.